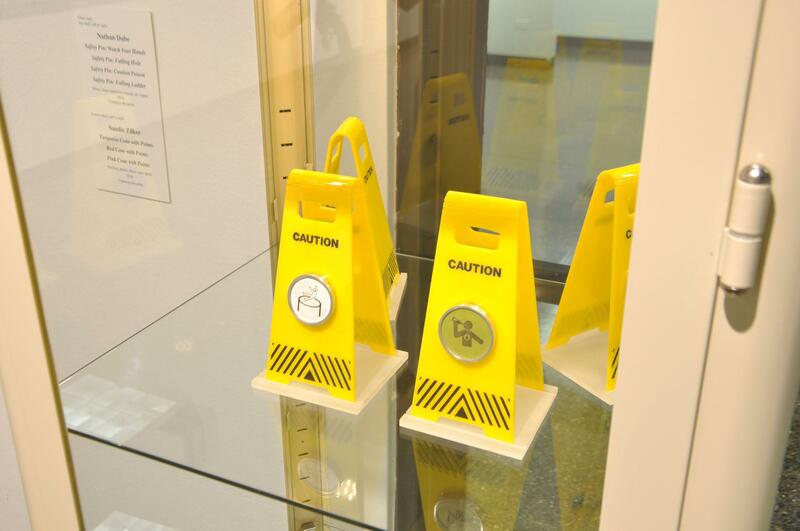 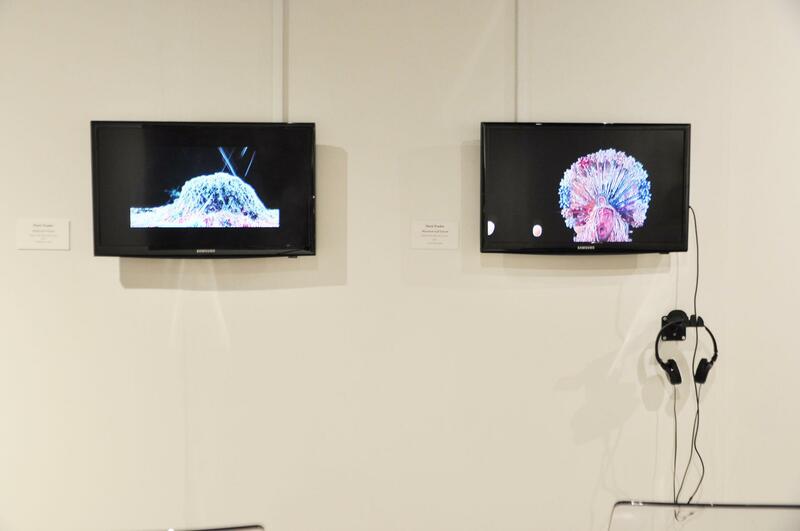 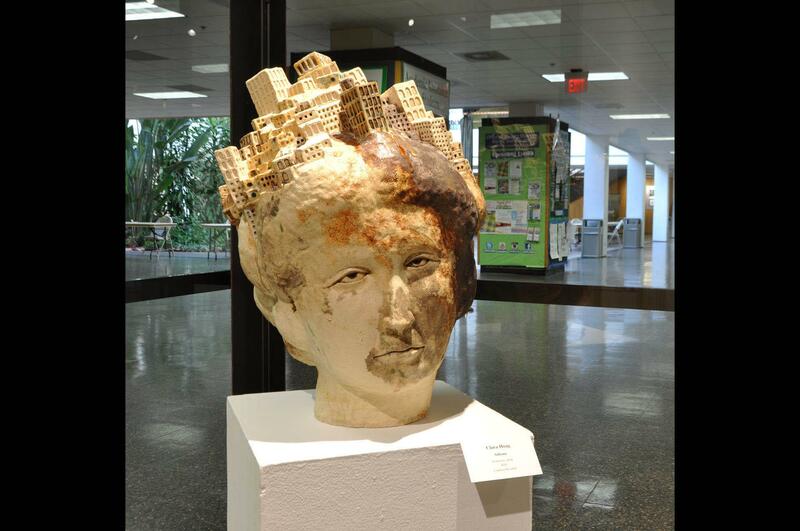 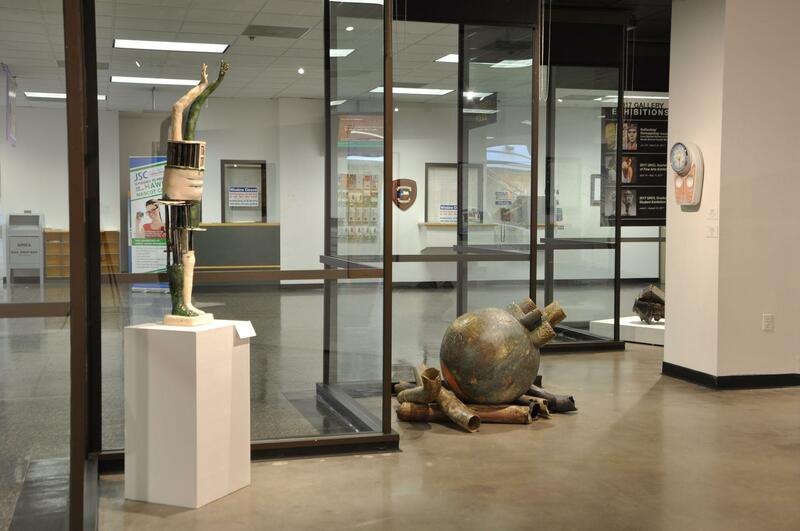 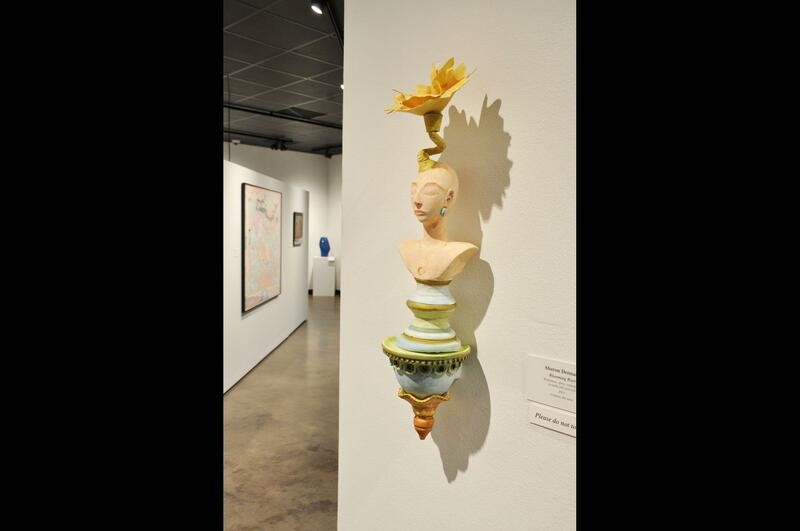 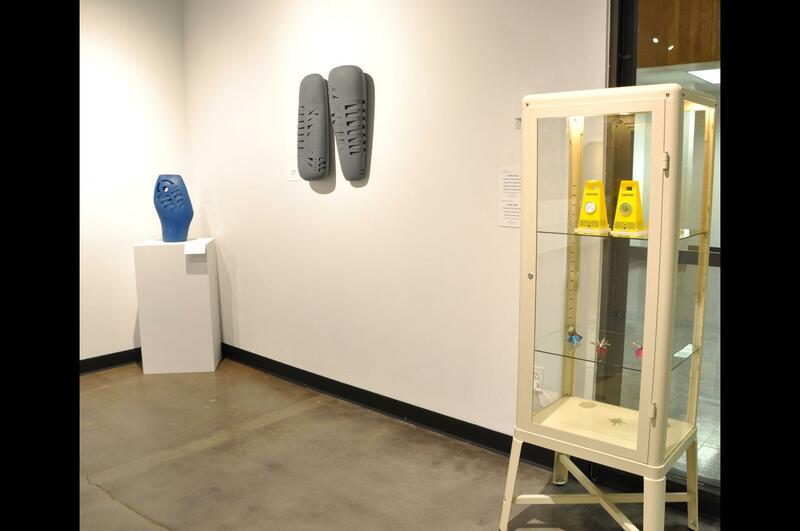 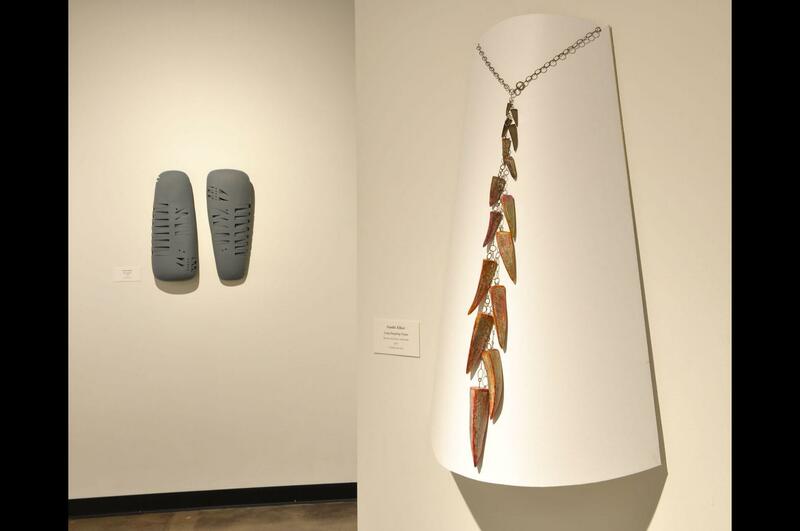 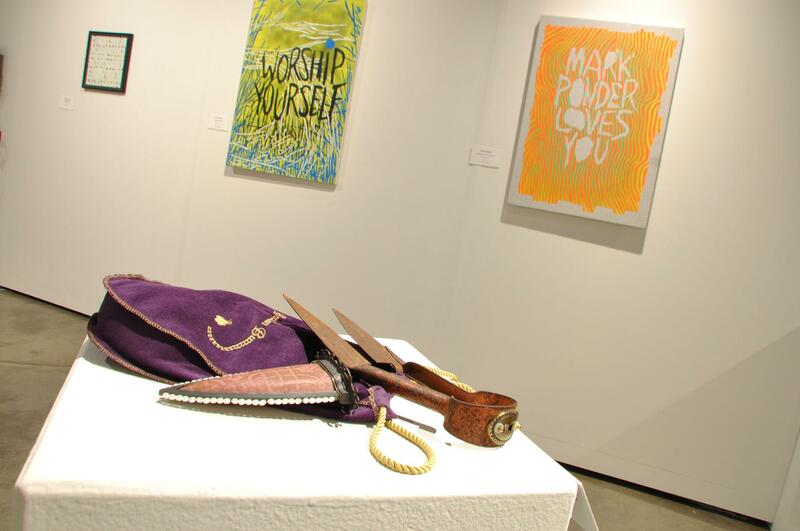 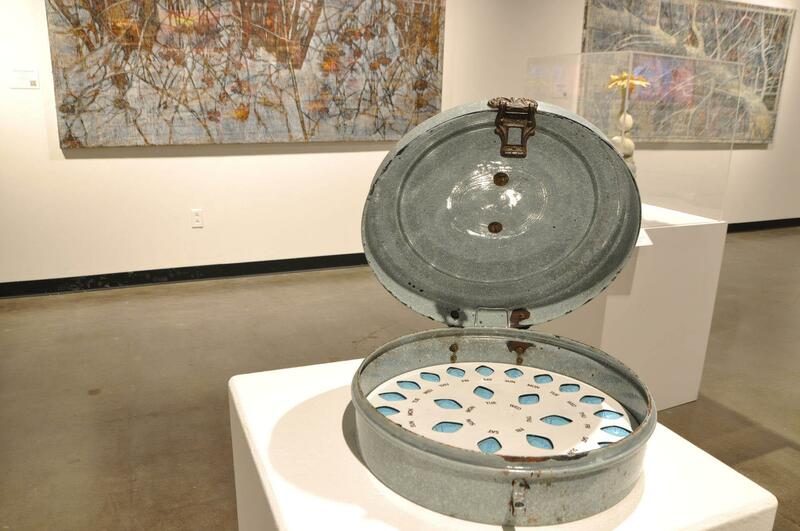 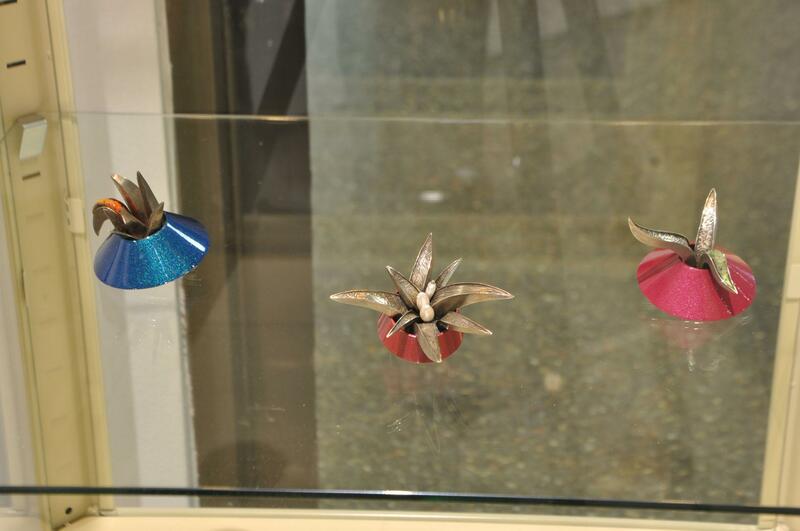 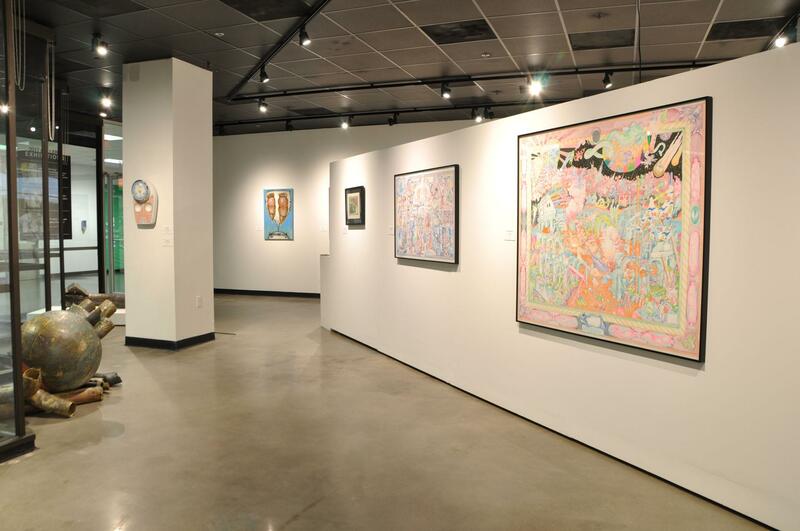 The UHCL Art Gallery presented an exhibition of works in a diverse array of media created by 11 faculty members of the Glassell School of Art, the teaching institute of the Museum of Fine Arts, Houston. 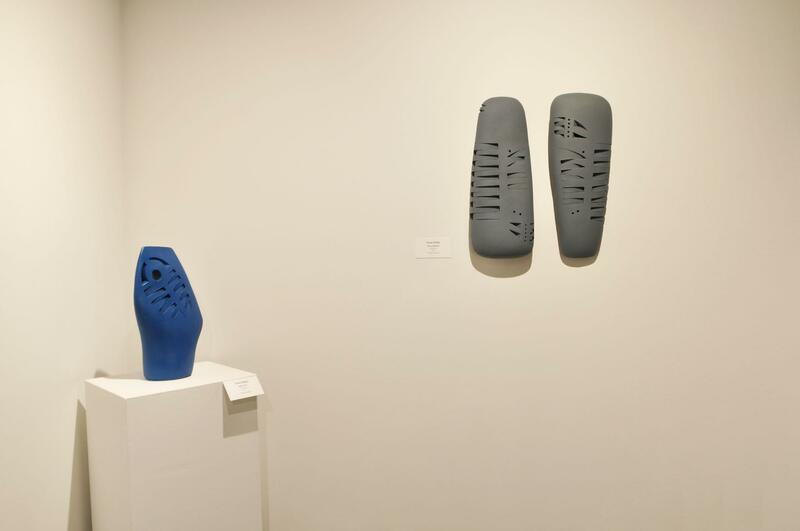 Featured in the exhibition were Lydia Bodnar-Balahutrak, Susan Budge, Sharon Dennard, Nathan Dube, Jeff Forster, Jan Harrell, Clara Hoag, Patrick Palmer, Mark Ponder, Christopher Wallace and Sandra Zilker. 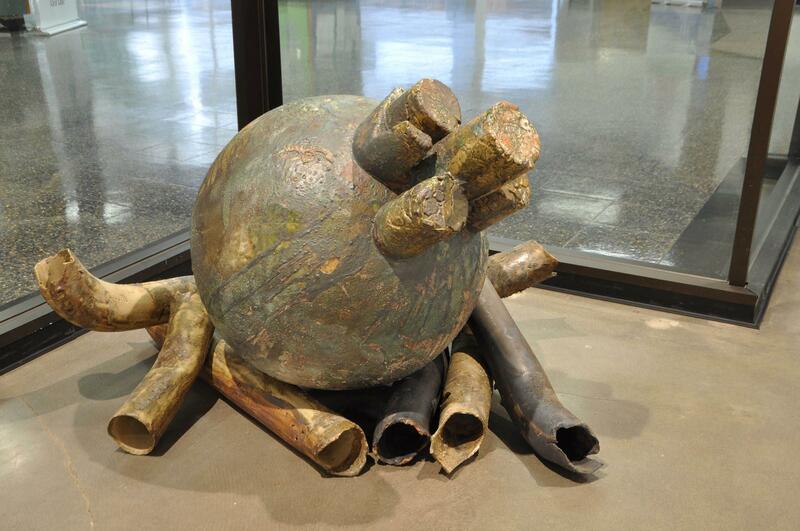 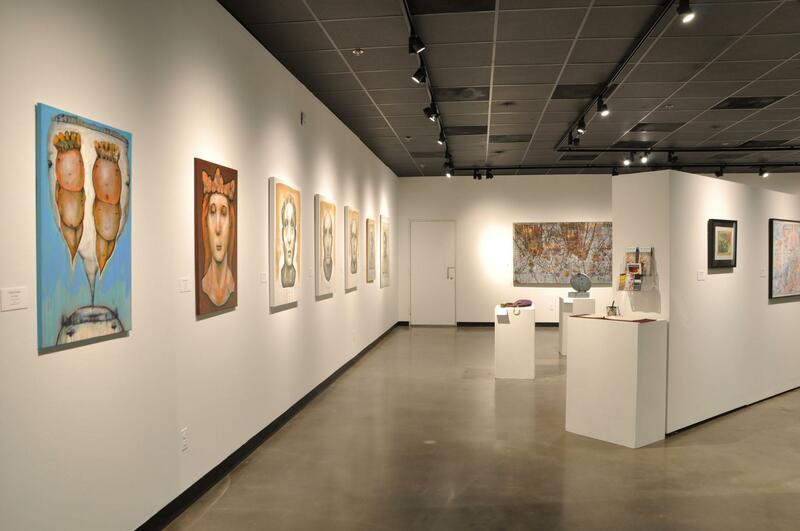 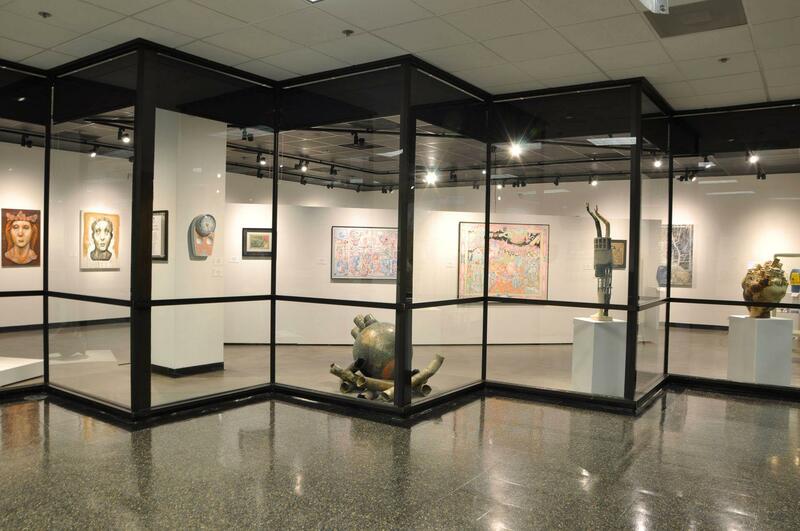 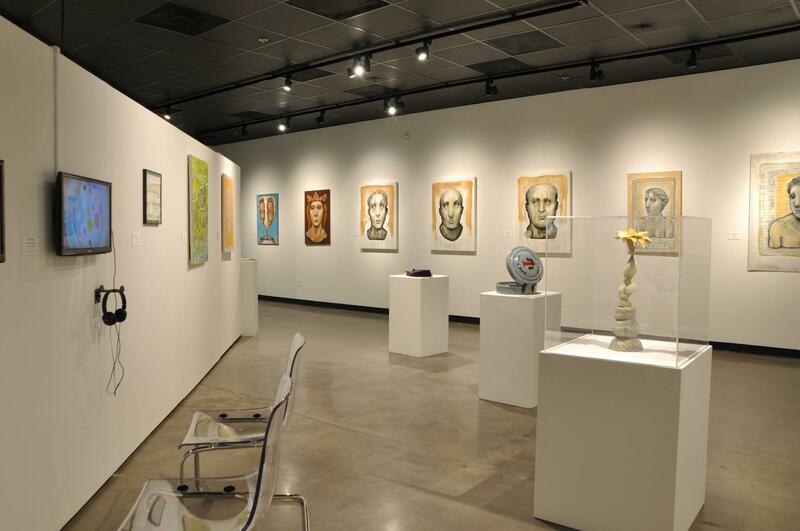 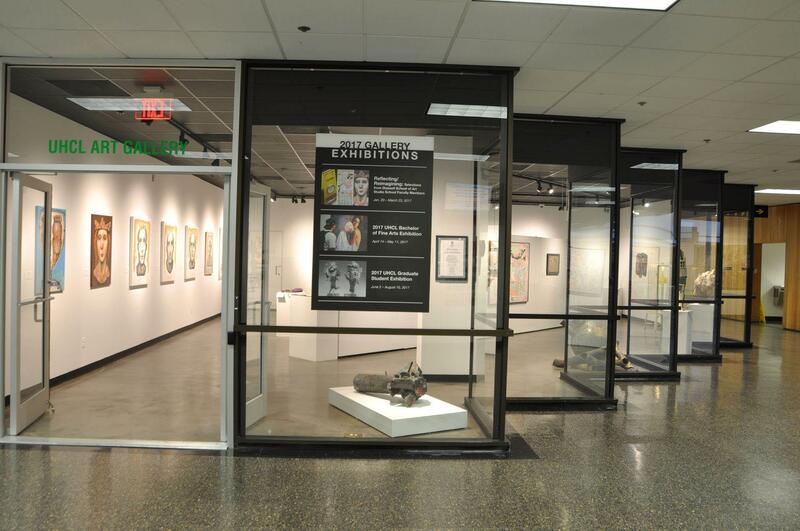 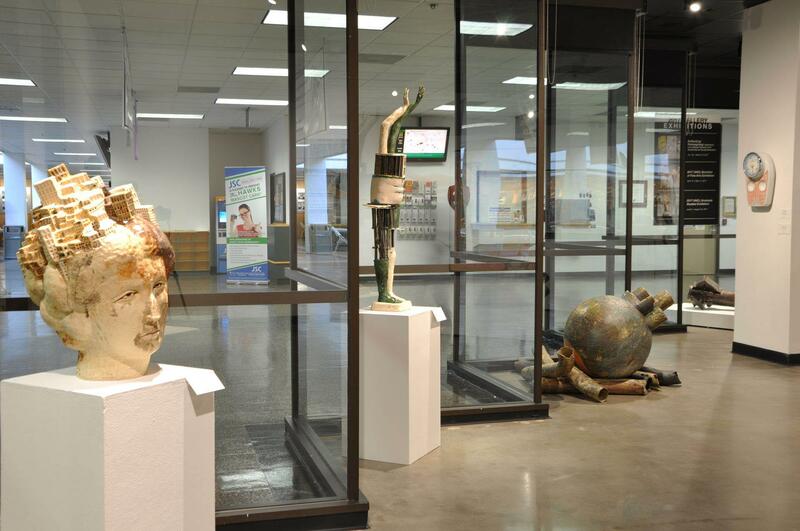 As working artists, they represent a robust sampling of Houston’s dynamic art scene. 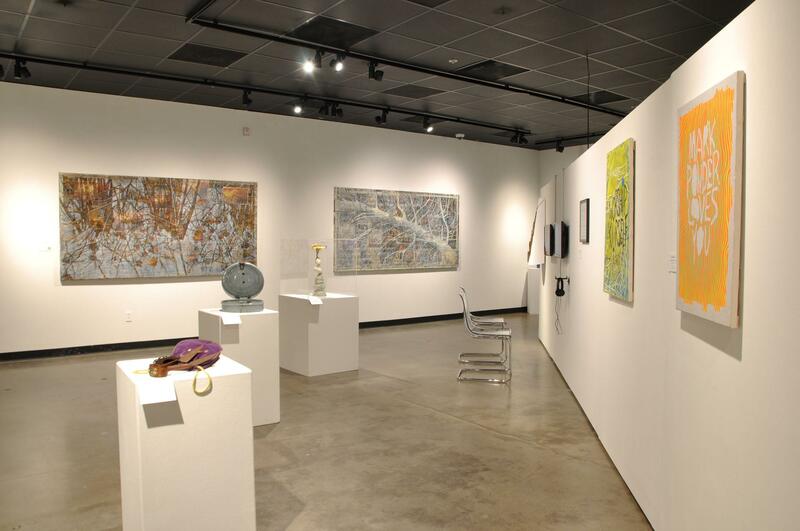 As educators, they serve as a reminder of the myriad opportunities locally available to those who wish to hone their artistic skills. 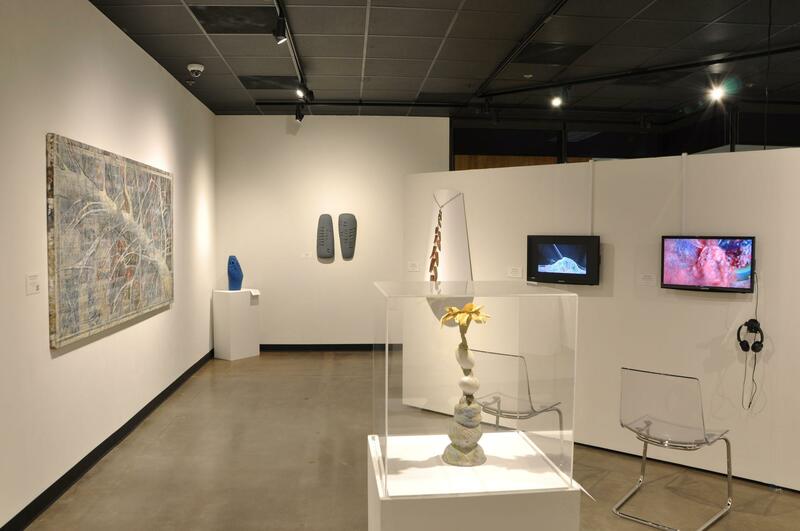 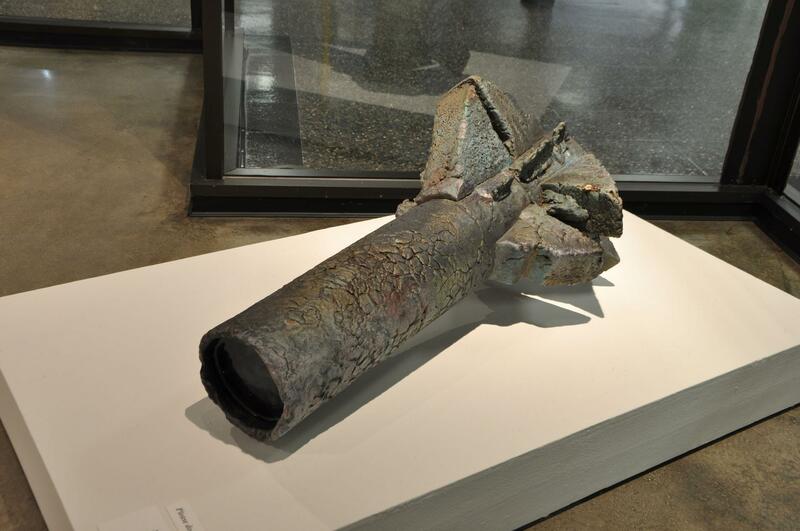 "Reflecting/Reimagining: Selections from Glassell School of Art Studio School Faculty Members" was curated by Jeffrey Bowen and was funded in part by Lunar Rendezvous Festival. 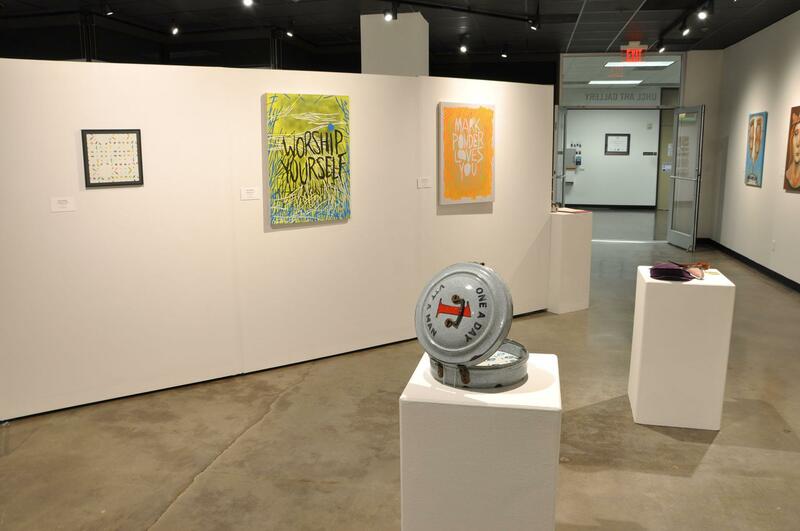 In-kind support was provided by Saint Arnold Brewing Company. 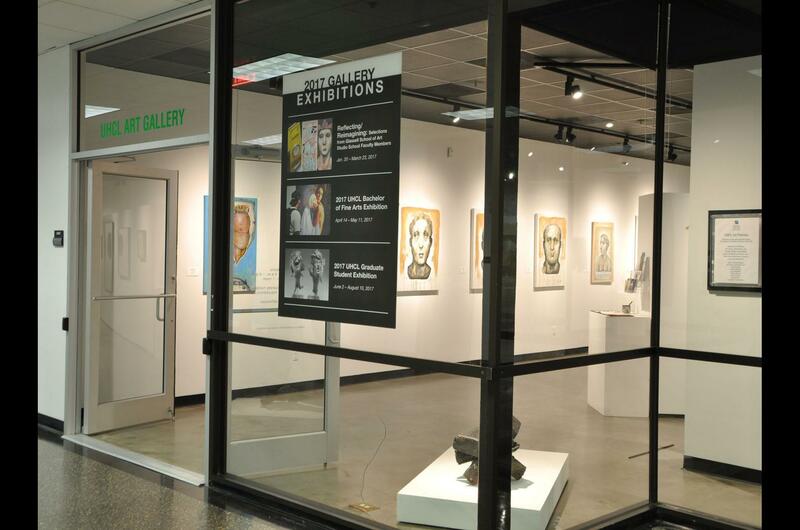 Monday - Thursday, 9 a.m. - 6 p.m.
Friday, 9 a.m. - 12 p.m.